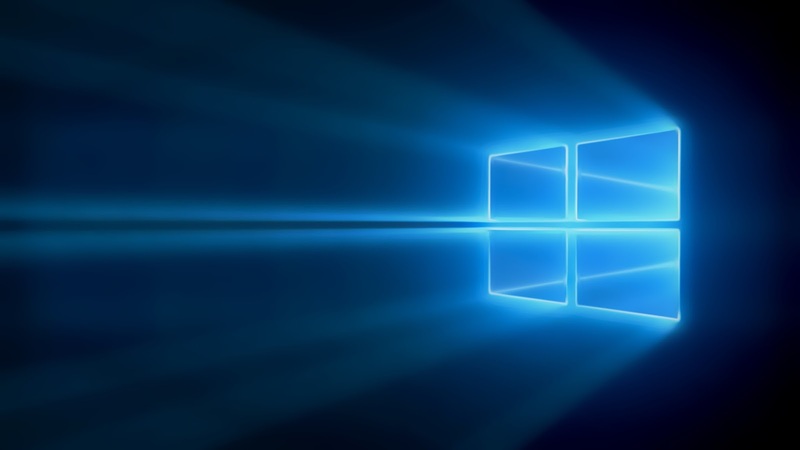 As the release date for windows 10 is fast approaching Microsoft steps on the accelerator pad firmly in terms of frequency of updates. 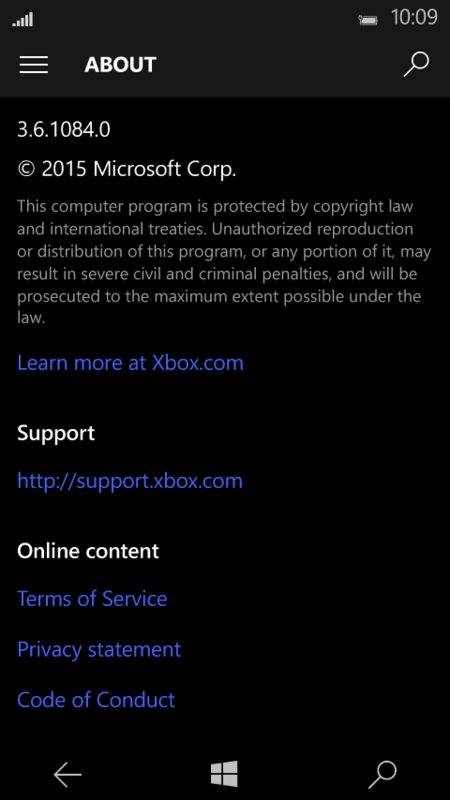 They already released two PC builds subsequently. The previous two build of phone too made great leaps in terms of performance and number of features. 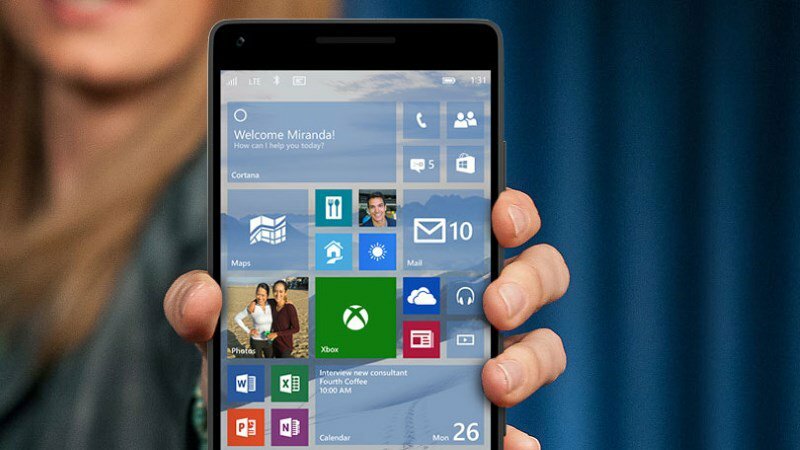 And today reddit user 'distilledoreo' announced a list of new things he found in the windows 10 mobile emulator 10158. 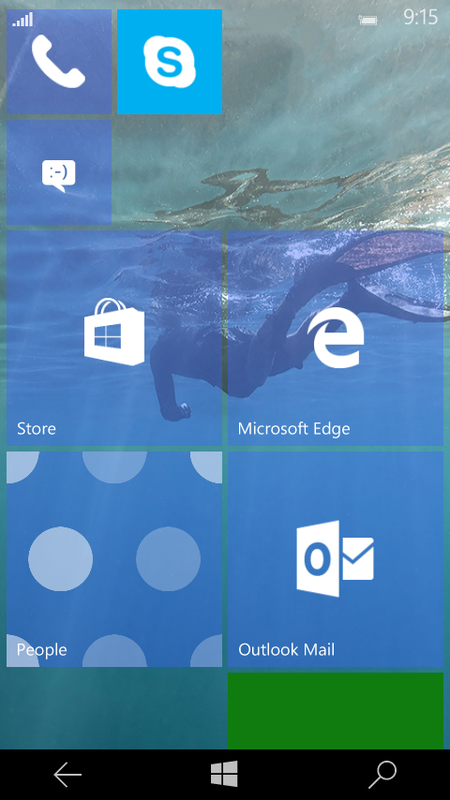 He adds that he was not been able to login to Microsoft account in this build so was confined to explore a few of the features. Although the number of things he found is small some of them are large changes. 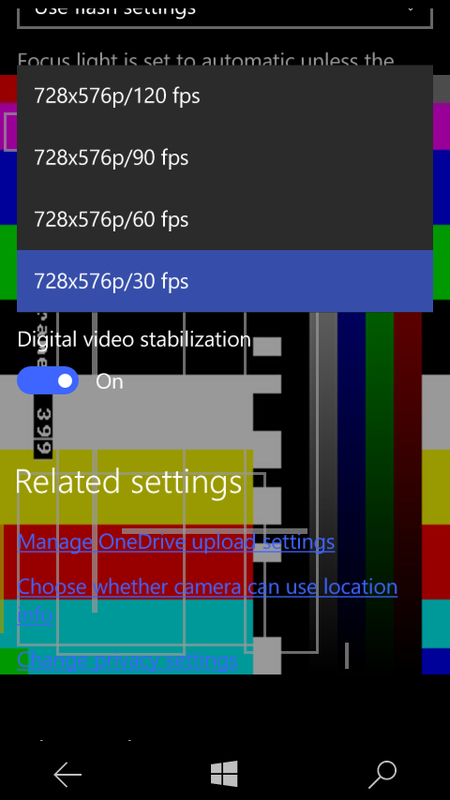 Like notably the 120fps slow motion video capture. 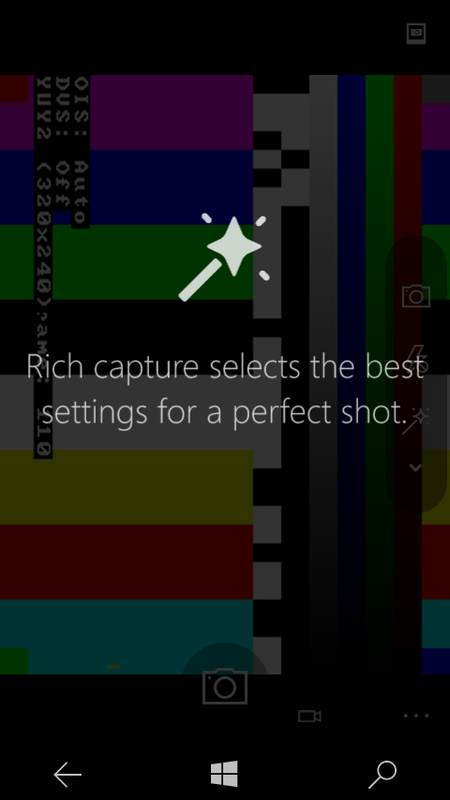 Rich capture being enabled by default in the camera app and many more. 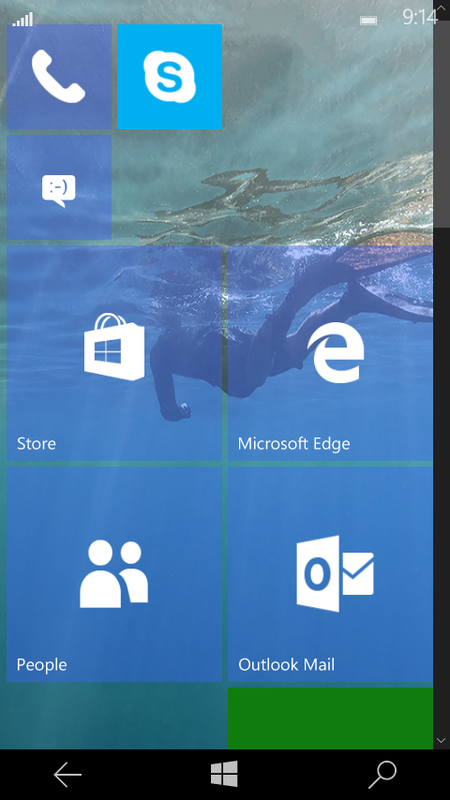 Microsoft Edge and Store apps both have transparent tiles instead of the default blue color. 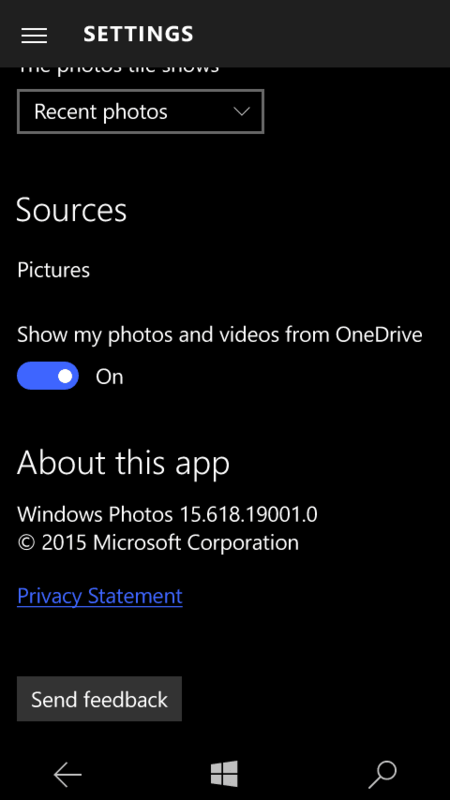 The People app's live tile uses circles where your contact's pictures roll around instead of square tiles that flip. 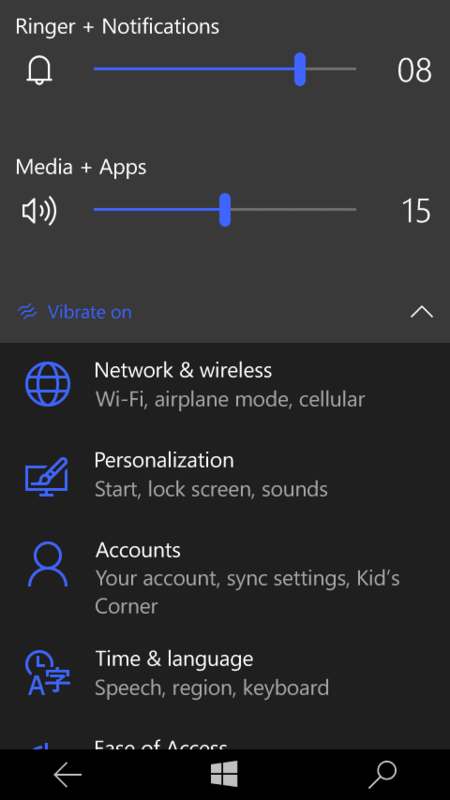 The volume slider is back to being rounded again. 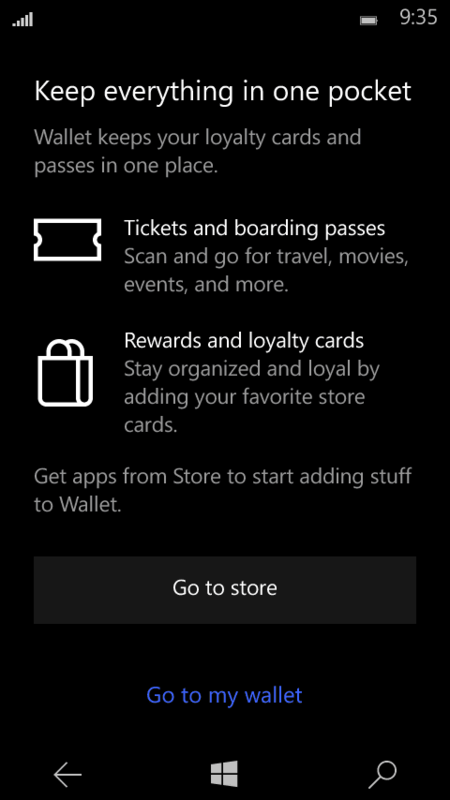 Wallet is back and is capable of adding "loyalty cards and passes by linking apps from the store to your wallet"
Both the Music app and the Photos app are updated, but without a Microsoft account they seem to be nearly identical. He also notes that Very smooth transitions for opening and switching apps.